At the beginning of June, the first Reflex ACC unit was installed in the Netherlands, a fully automatic extinguishing system for rooms up to 48 cubic meters. This took place in the server room at the Geesinknorba Group in Emmeloord. 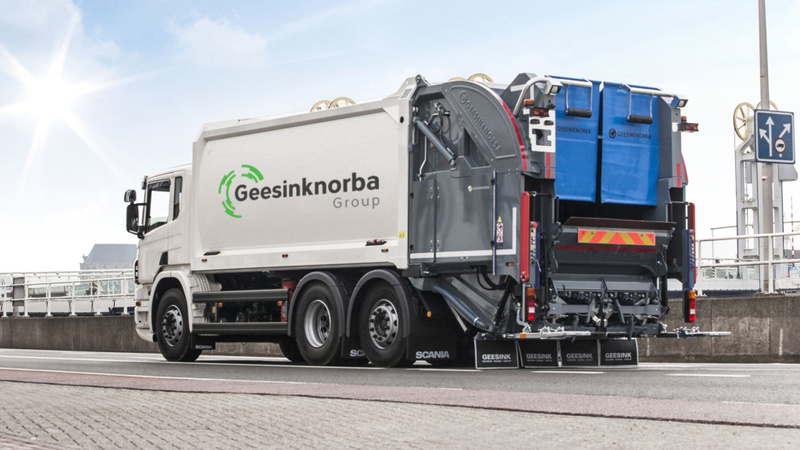 Geesinknorba is a concept in the world of waste collection and management. For more than 140 years a renown producer of high-quality refuse collection vehicles, self-pressing and stationary waste compactors.